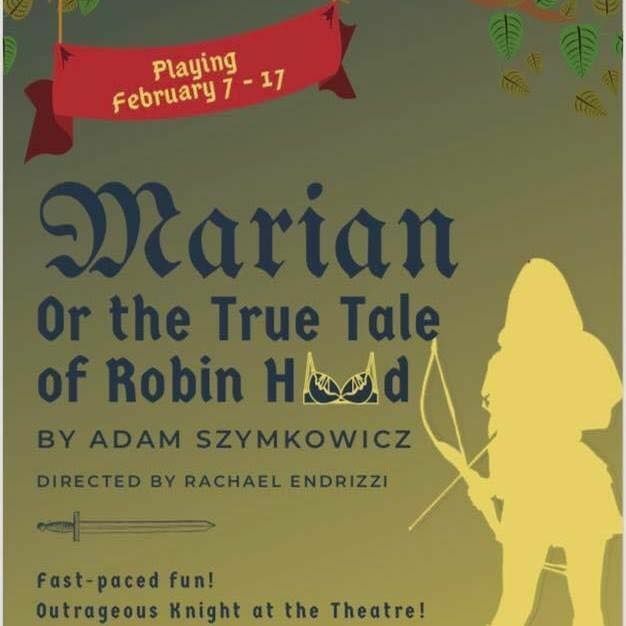 Marian, or the True Tale of Robin Hood by Adam Szymkowicz opens in the Foulds Theatre at the Alliance for the Arts on Thursday, February 7. 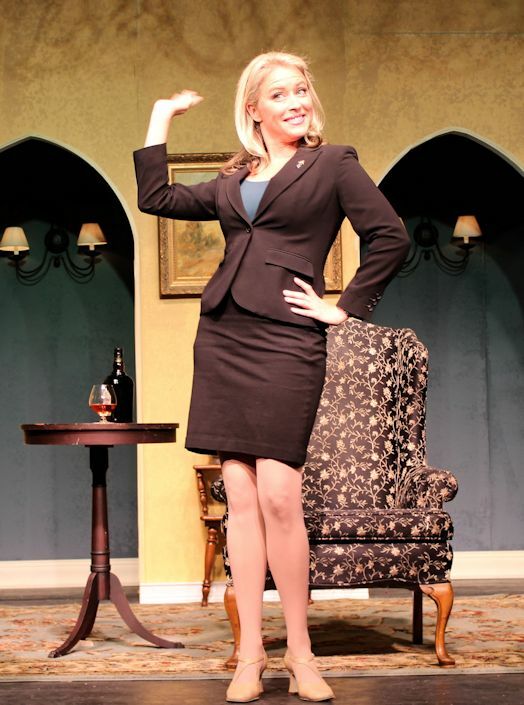 It’s a gender-bending, patriarchy-smashing and hilarious new take on the classic tale. First there was Errol Flynn. He was followed by a succession of dashing leading men including Richard Todd, Sean Connery, Taron Egerton, Russell Crowe and Kevin Costner. But did you know that Robin Hood is, and has always been, Maid Marian in disguise? And to tell you the true tale of Robin/Marian, Theatre Conspiracy at the Alliance for the Arts and Director Rachael Endrizzi have cast no less than plucky Murderess Shelley Sanders (Hand to God, Sordid Lives, The Country Wife, The Taming, Cabaret) in the title role of Marian, or the True Tale of Robin Hood.